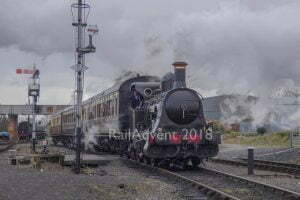 The Romney Hythe and Dymchurch Railway have announced that Whillan Beck will be visiting them in 2019. Whillan Beck will be visiting the line for their Steam and Diesel Gala, which is to be held on the 11th and 12th May 2019. 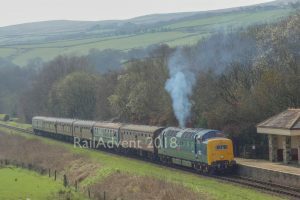 The Train From Spain is visiting thanks to the Ravenglass and Eskdale Railway. Whillan Beck joins No.1 ‘Green Goddess’, No.2 ‘Northern Chief’, No.3 ‘Southern Maid’, No.4 ‘The Bug’, No.5 ‘Hercules’, No.6 ‘Samson’, No.8 ‘Hurricane’, No.9 ‘Winston Churchill’, No.10 ‘Dr Syn’, No.12 ‘J.B. 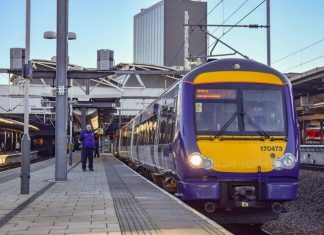 Snell’ and will be providing an intensive timetable. Fares and tickets will be available soon. 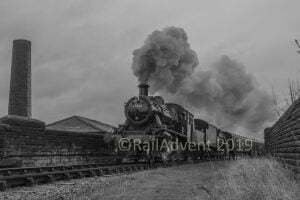 Whillan Beck, or ‘The Train From Spain’, was built by Krauss & Co in Munich in 1929. 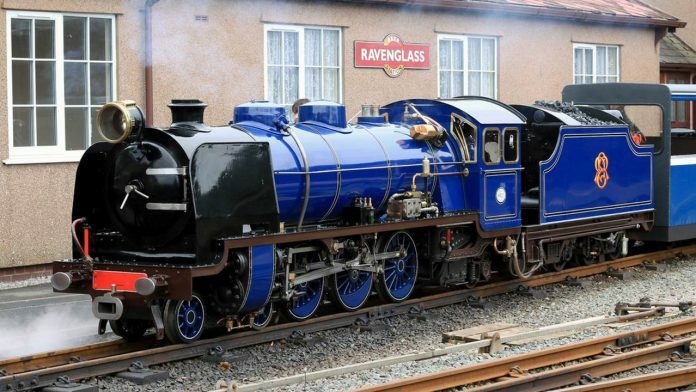 It has a wheel arrangement of 4-6-2 and is in Ravenglass & Eskdale Railway blue with RER logo on the tender.